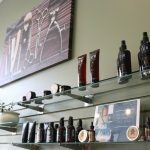 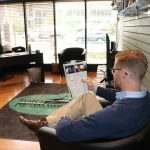 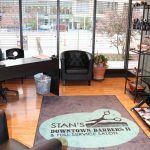 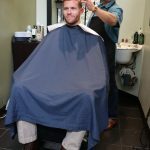 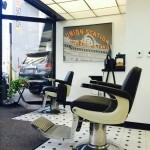 The new, modern, state-of-the-art shop located on Arapahoe Street just off the 16th Street Mall is a full-service, high-quality barber shop and full service salon like Denver has never known. 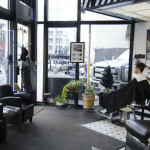 Amenities for both locations include a 55 inch flat screen with full sports, movie and music programming. 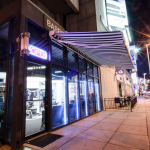 Complimentary coffee, soft drinks and water are also part of an atmosphere that produces stimulating conversation ranging from sports to the dynamic redevelopment of the cityscape.